This broadens the range of camera options for video makers working in news considerably: AVCHD cameras including the Sony FS100 and FS700, NX5 and the weatherproof NX70 are just some examples, as is the Panasonic AF101, that manufacturer’s range of AVCCAM AVCHD camcorders, and even the micro four thirds GH2 and GH3. 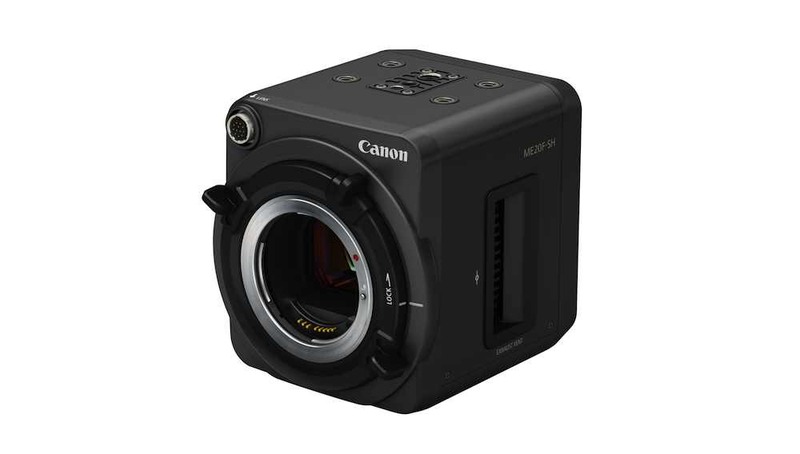 It also brings Canon’s recent Super35mm but AVCHD-based C100 into play. Footage from AVCHD cameras has already made it on air, including NX70 footage from extreme environments such as Afghanistan. 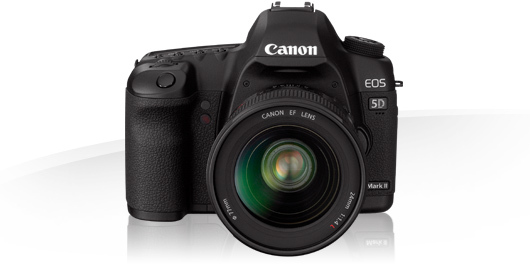 And the gap between the best AVCHD cameras, and those with technically superior recording systems, can be quite narrow. There is a world of difference between AVCHD footage from the C100 or FS100, or even from an unhacked Panasonic GH2, and a small-sensor consumer camcorder. Broadcasters are also making use of non-compliant MPEG-2 cameras such as the Sony EX3 and F3; the F3, with its large sensor, has a number of advantages over camcorders but needs to be paired with an external recorder for 50Mbps (Canon’s C300 supports 50Mbps for internal recording). But it is also true that for much work aimed at non-network broadcasting, including the web, both AVCHD and 35Mbps, MPEG-2 are perfectly suitable if the camera’s other attributes suit the assignment. Certainly, the low cost of media for AVCHD cameras is an advantage for corporate work, and most computers are now more than up to the task of editing AVCHD clips. The camera manufacturers are future proofing their equipment line ups, by adding higher bitrate models. Based on the broadcasters’ criteria and the EBU’s guidance, it might seem sensible to play safe, and buy a camcorder that is capable of 50Mbps and 4:2:2, with half-inch sensors. A camera with that specification will do a good job, but the criteria does, though, narrow the choice of models to Sony’s PMW-200 or the considerably more expensive PMW-500 shoulder-mount camera, for memory-card based recording, and Panasonic’s AG-HPX600, both of which are based around 2/3inch sensors. 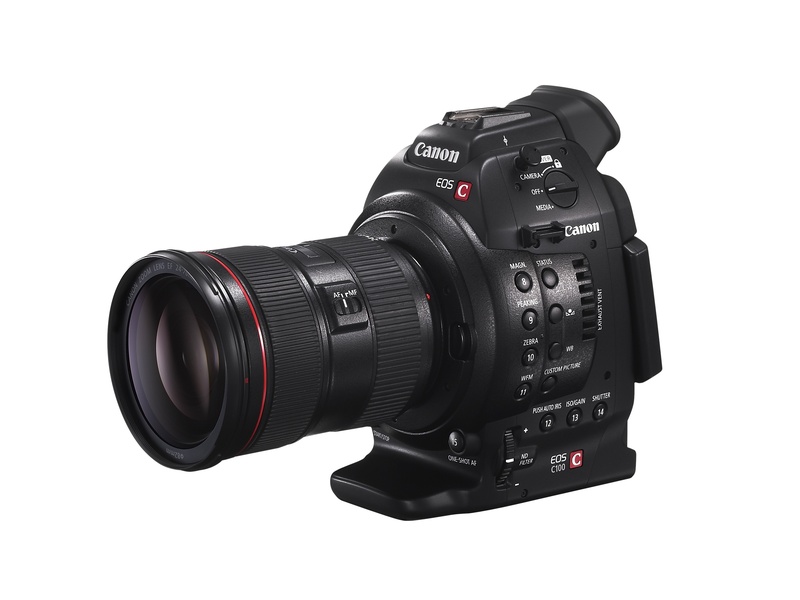 This still relatively limited choice is one reason film makers are turning to alternatives such as large-sensor camcorders, including the C300, a model that has quickly proved itself popular with documentary makers. 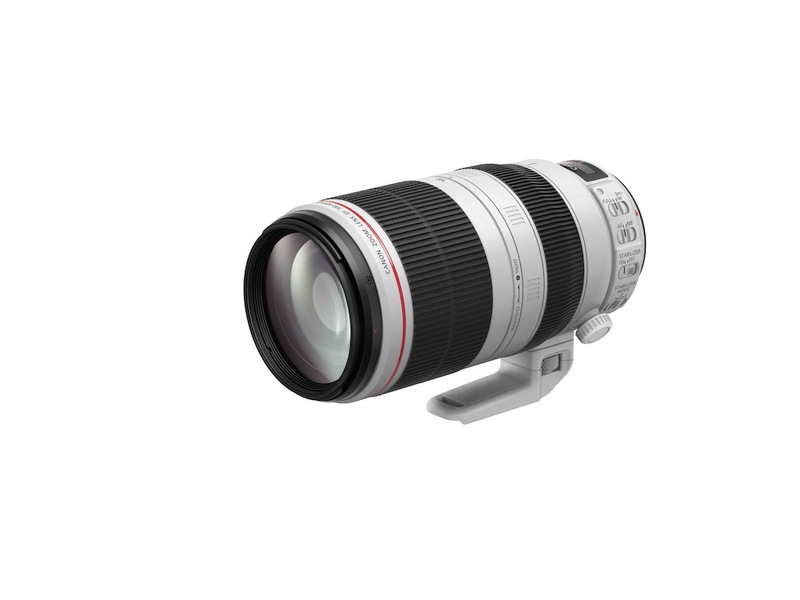 Move to the news and journalism category, and the camcorder options do increase, including Canon’s XF300 and XF305, Sony’s upcoming PMW-150 – a 50Mbps model but with three 1/3 inch sensors – the Panasonic AG-HPX250 and JVC’s upcoming GY-HM600 and HM650 camcorders, which will record at 35Mbps and offer direct to Quicktime recording on low-cost SD cards. These cameras are, or should be, all capable workhorses for corporate and web-based video projects as well as broadcast news, and their slightly lower prices mean they are worth considering, especially as B cameras, or jobs where portability matters. But the EBU guidance neither rules out other cameras, or prevents film makers using models such as an FS100, Sony EX3 or even the Nikon D800 with an external recorder. And for some tasks, these cameras will be more versatile than the PMW-200 with its fixed lens. And the fact that the EBU says AVCHD can be acceptable opens the door to a wider range of cameras, with some interesting creative features as well as lower price points. The better AVCHD cameras are also highly suited to web-based video, as long as they support uncompressed (PCM WAVE) audio recording, and they are economical to buy and to use. The future for camcorders certainly looks to be 50Mbps, with 4:2:2 colour spaces. But that by no means renders cameras without that spec obsolete, unless network broadcast quality recording “in the box” is the assignment’s main requirement.